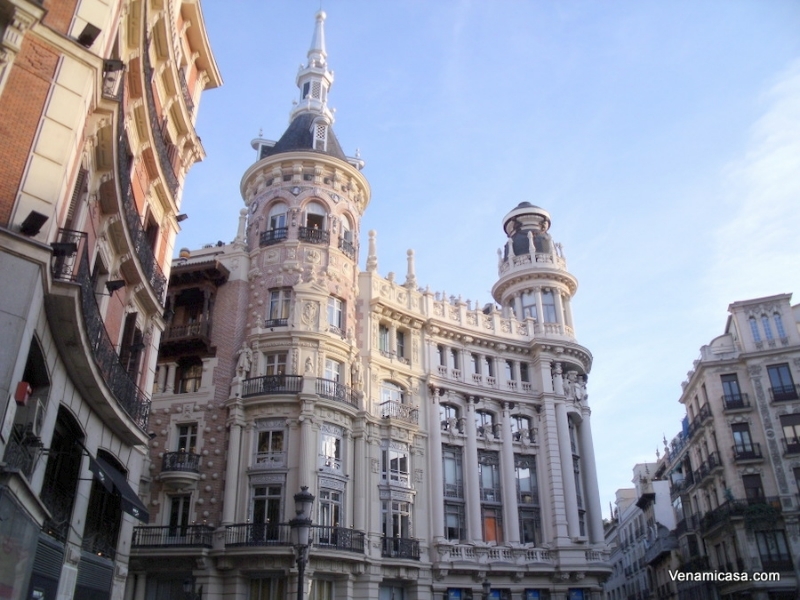 Madrid, the capital of Spain and the geographic centre of the country, is loaded with history and absolutely full of interesting places. 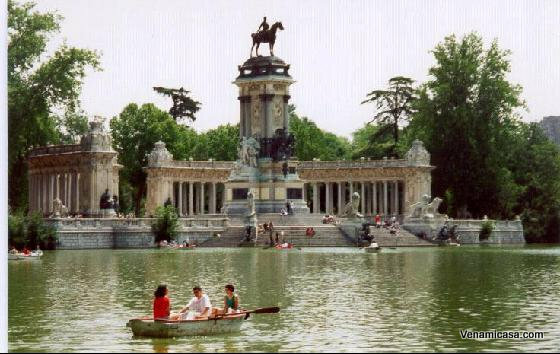 It has got a really wide cultural and leisure proposal. 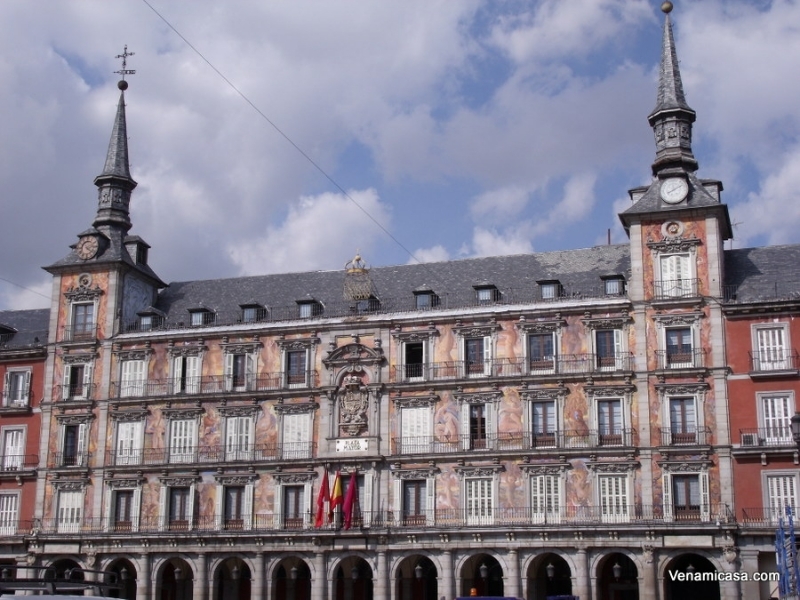 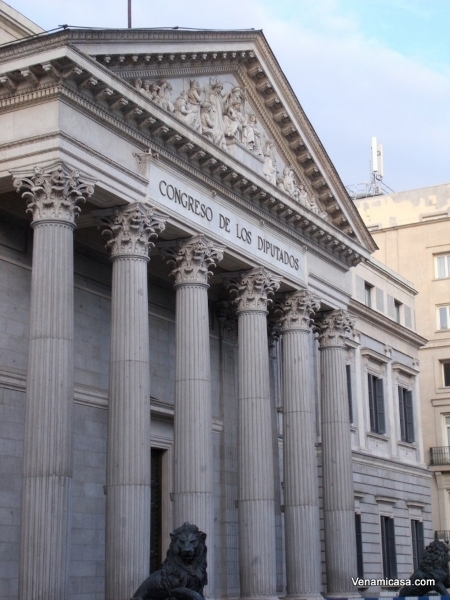 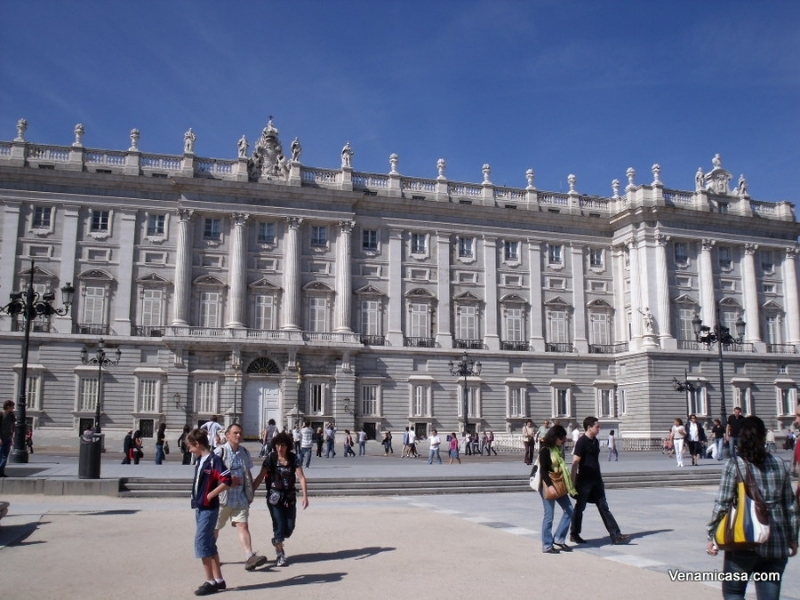 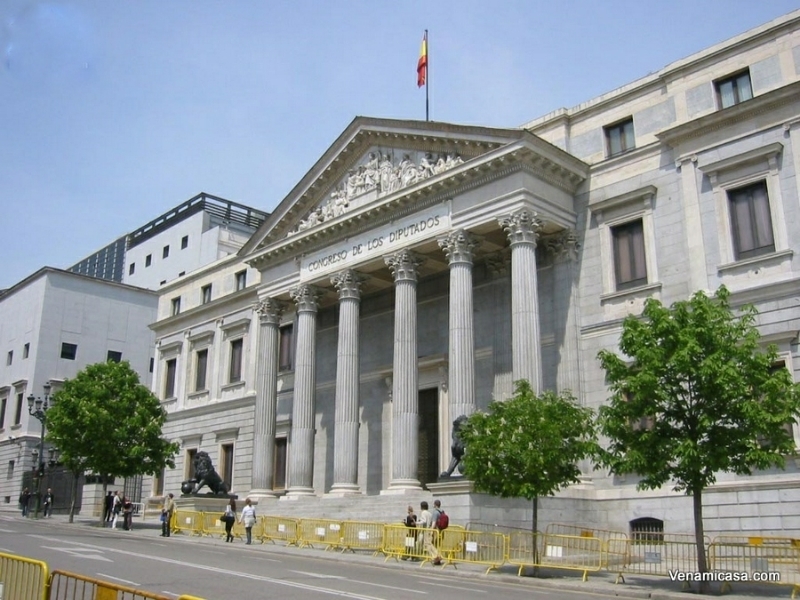 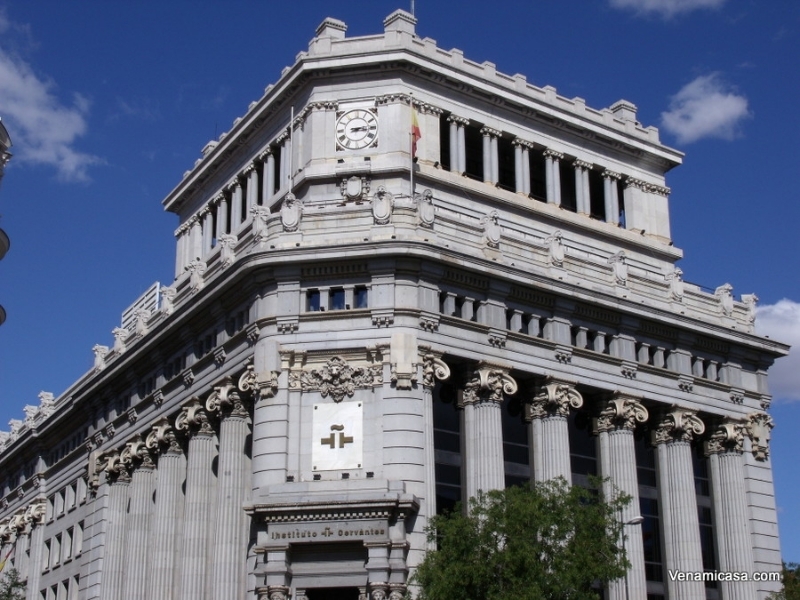 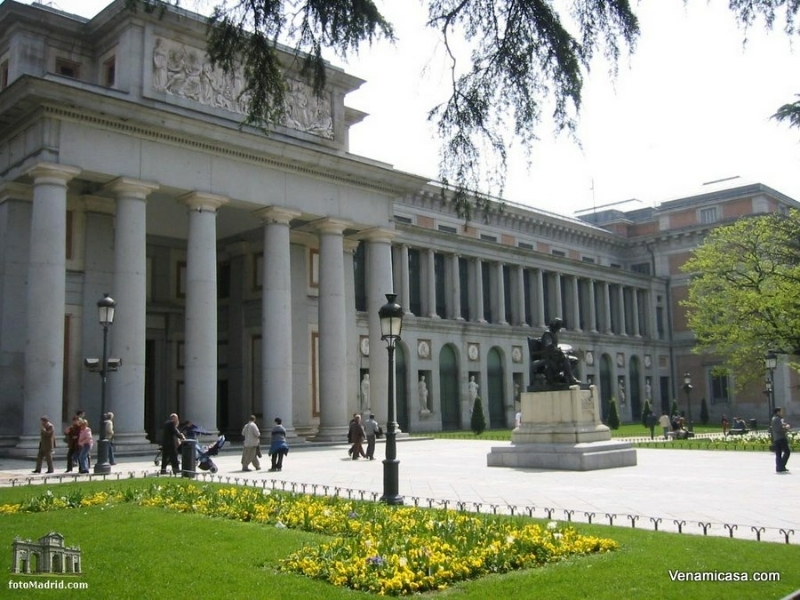 In Madrid, you can find the most important art galleries in the world and great museums as El Padro Museum and Thyssen-Bornemisza Museum and Museo de Arte Reina Sofia. 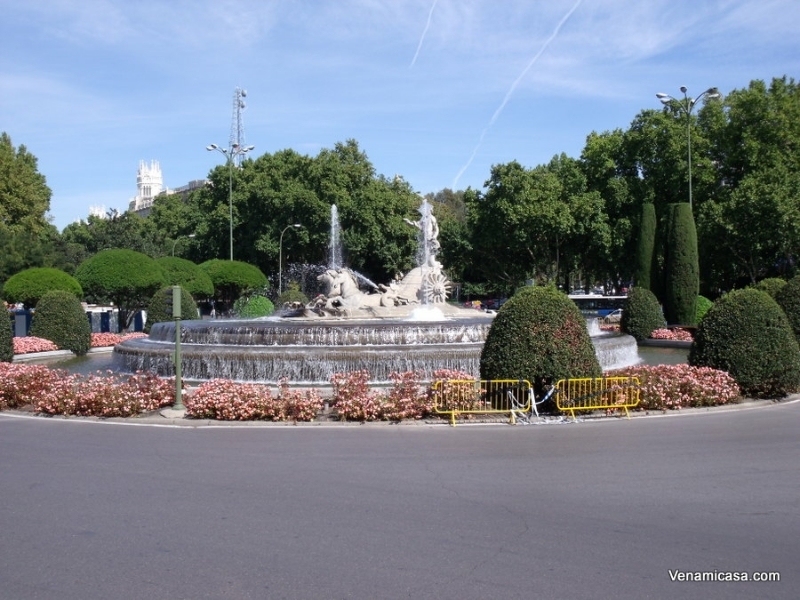 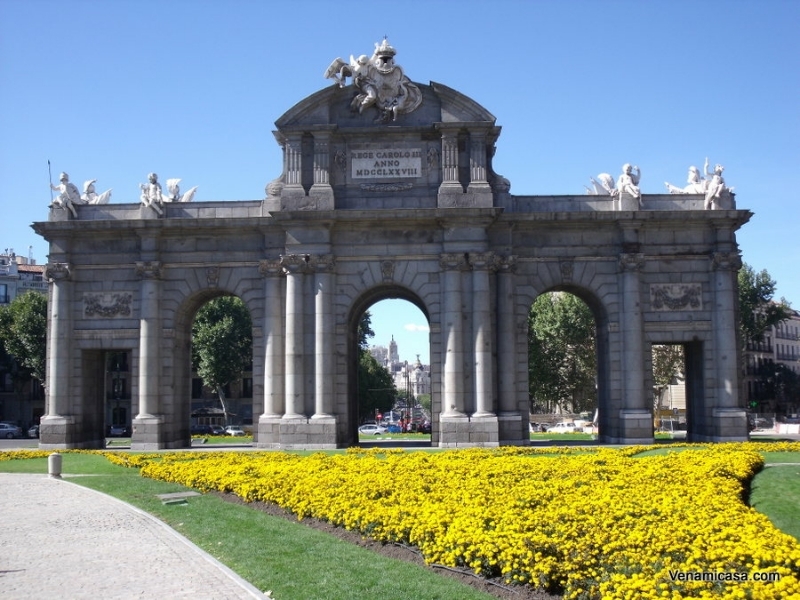 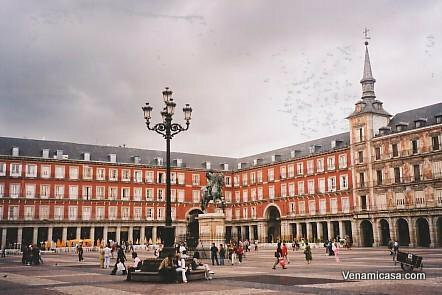 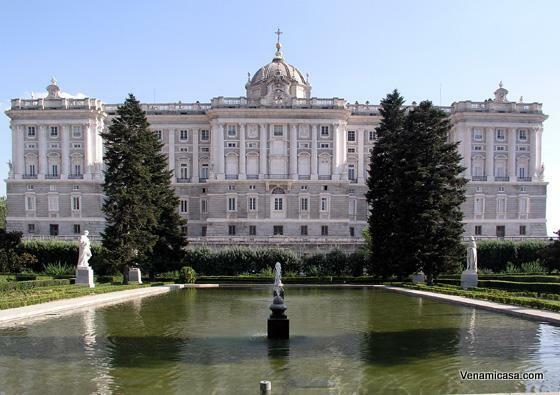 There are beautiful public parks and squares as Retiro’s Park, Plaza de España, Puerta del Sol and a wonderful Palacio Real (Royal Palace). 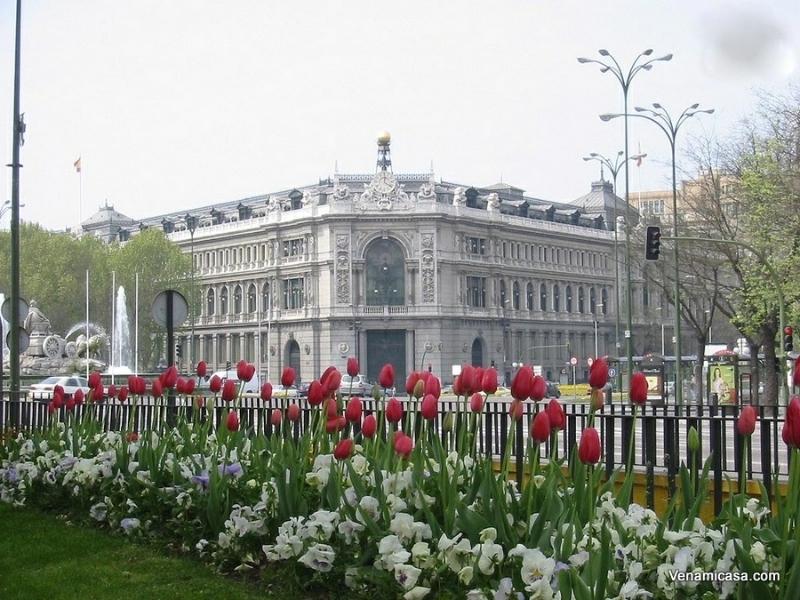 Its leisure diversity and the streets atmosphere are important charms of the city. 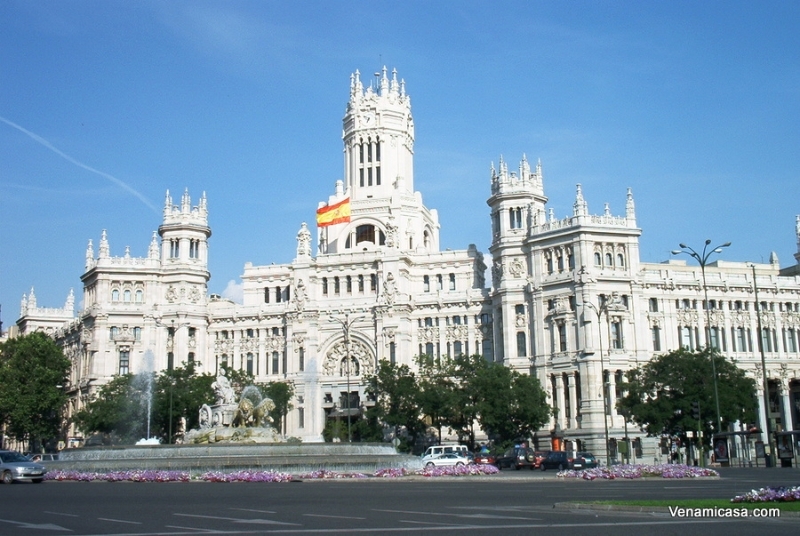 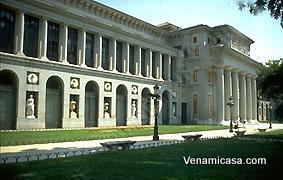 Madrid is one of Spain’s most popular destinations and is renowned for its large quantity of cultural attractions. 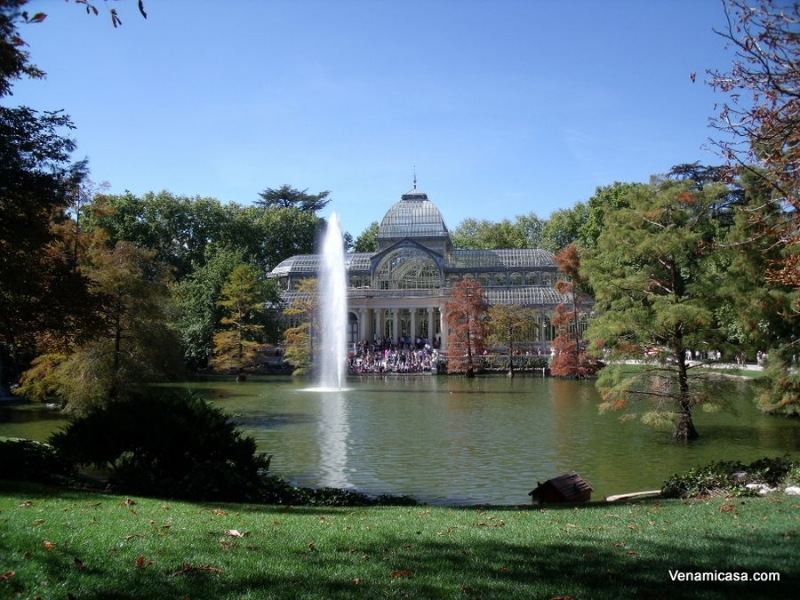 Day trips from Madrid that you can not miss! 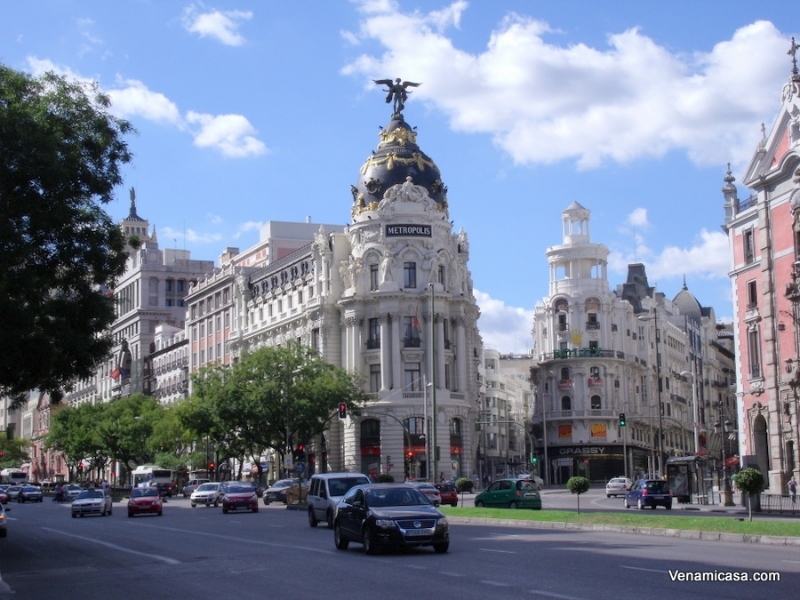 Cities with an easy, fast and convenient access from Madrid. 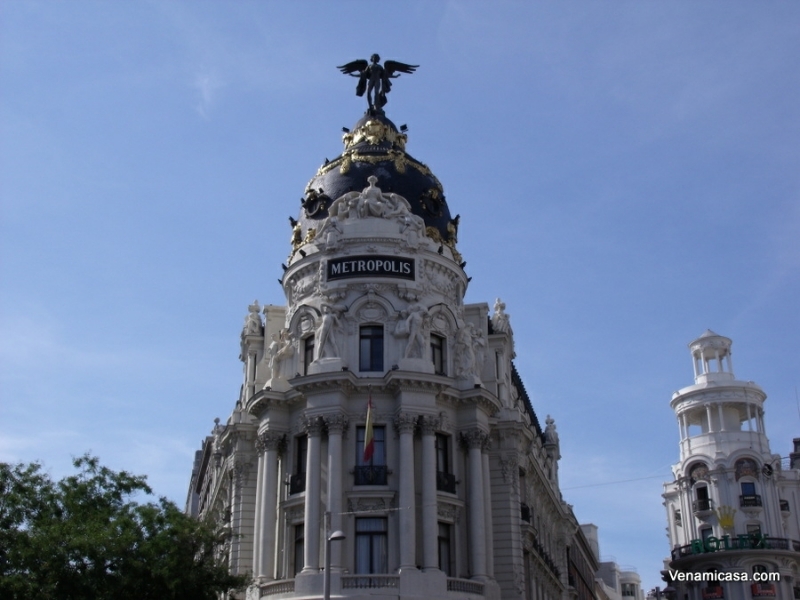 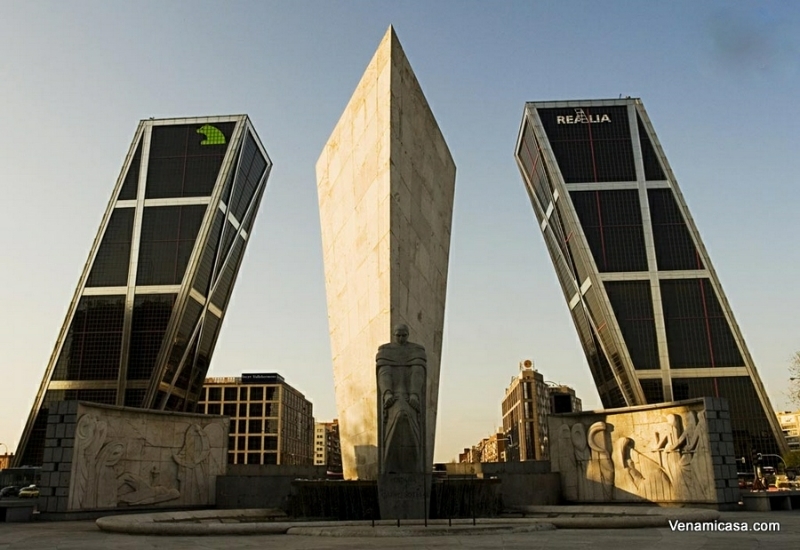 USEFUL INFORMATION ABOUT THE CITY OF MADRID.